It’s been over a month since a devastating fire struck San Pedro’s town core, leaving 98 people and 8 businesses affected, 11 structures completely destroyed, and 7 partially destroyed. The fire reportedly caused over $1 million in damages and losses. 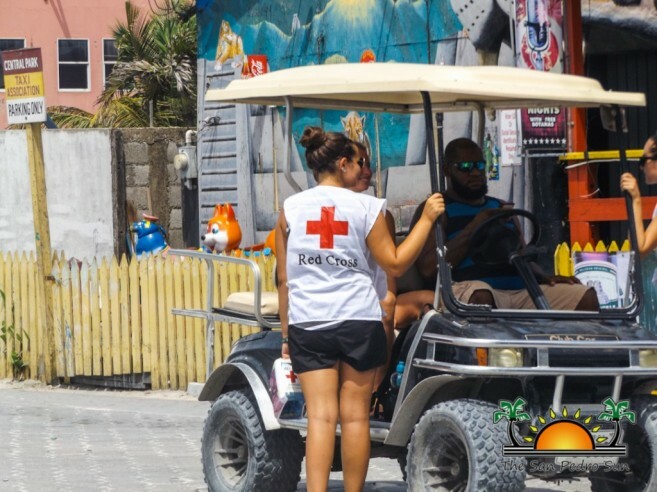 Community relief efforts played a critical role in assisting victims with necessities, while helping them get back on their feet. 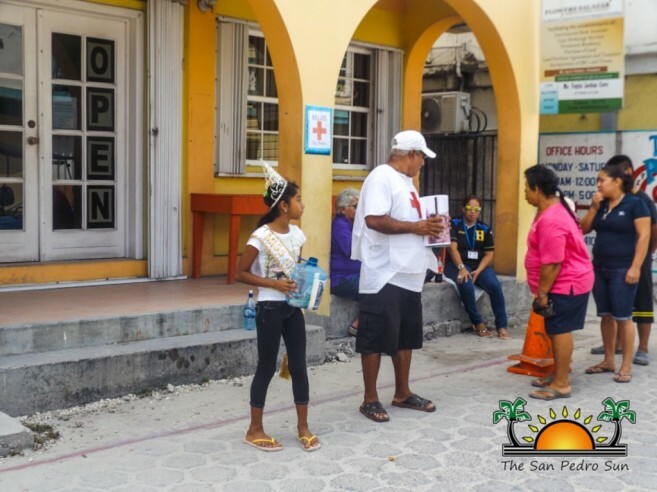 In fact, a committee consisting of NEMO, the San Pedro Red Cross, the San Pedro Lions Club, and the San Pedro Town Council personnel was activated to help aid the fire victims. On Friday, July 1st, Reef Radio hosted a radiothon, coordinated by the National Emergency and Management Organization (NEMO), and an impressive $222,500 was reportedly raised. However, since some checks were outstanding, organizers set Sunday, July 31st to collect all the remaining funds. The San Pedro Sun spoke to several of the fire victims, who have all shared a common question: ‘when will we get our relief money?’ Although many victims have started the long path to recovery, some are still feeling the after-effects of losing everything. Although fire victims have been patiently waiting for their fair share, Eiden Salazar of the San Pedro Red Cross stated that the fire victims are not being disregarded. Initially, the funds were going to be distributed on Tuesday, August 2nd, but Hurricane Earl delayed the disbursement. Beside the setback of the weather, the process is almost complete. In addition, a formula has been designed to determine disbursement on a case to case basis based on evaluation. “The funds will be based per family, and those who lost their buildings. In our assessment, we will discuss what criteria we will use, as well as what percentage will be given out to the fire victims,” said Salazar. Salazar confirmed that the final assessment will take place this weekend, and checks should be distributed by Monday, August 8th.